Watch the entire news conference here. 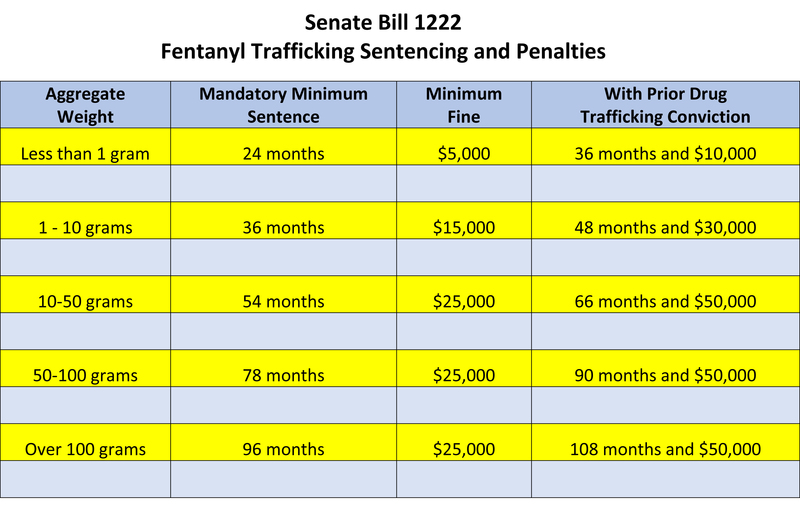 Today York County District Attorney Dave Sunday and I held a press conference at the York County Administrative Center to announce the introduction of Senate Bill 1222, legislation I am sponsoring to establish sentencing guidelines and penalties specifically for the trafficking of fentanyl. 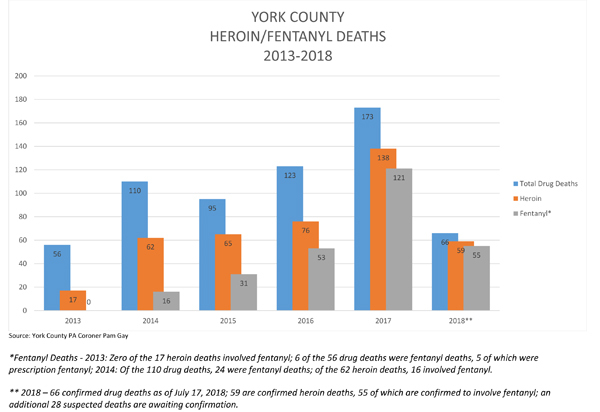 District Attorney Sunday and I have worked together on the York County Heroin Task Force, now the York Opioid Collaborative, and since 2013, we have seen heroin-related deaths spike year-after-year, despite all that is being done within our communities and across our Commonwealth to address the opioid epidemic. What autopsies are showing is that the leading factor of these deaths is fentanyl. District Attorney Sunday has made York County a leader in prosecuting Drug Delivery Resulting in Death (DDRD) cases. However, due to court rulings nullifying mandatory minimums for drug trafficking, prosecutors have been left with fewer tools to remove drug dealers from the streets. Recently, DA Sunday discussed the lack of mandatory minimums with me, which is what prompted our collaboration on this important legislation to target individuals dealing fentanyl. We were pleased to be joined by other law enforcement and elected officials that recognize the need for this legislation. I am grateful for their support and that of DA Sunday and the Pennsylvania District Attorney’s Association.